And we are thrilled to announce that Ellen Hutson has agreed to sponsor the first challenge of each month, and will provide the winner of this challenge with a $25 Gift Certificate! How nice is that?! I can’t wait for you all to play along, so let’s get to it, shall we?! Okay, here’s the gig! 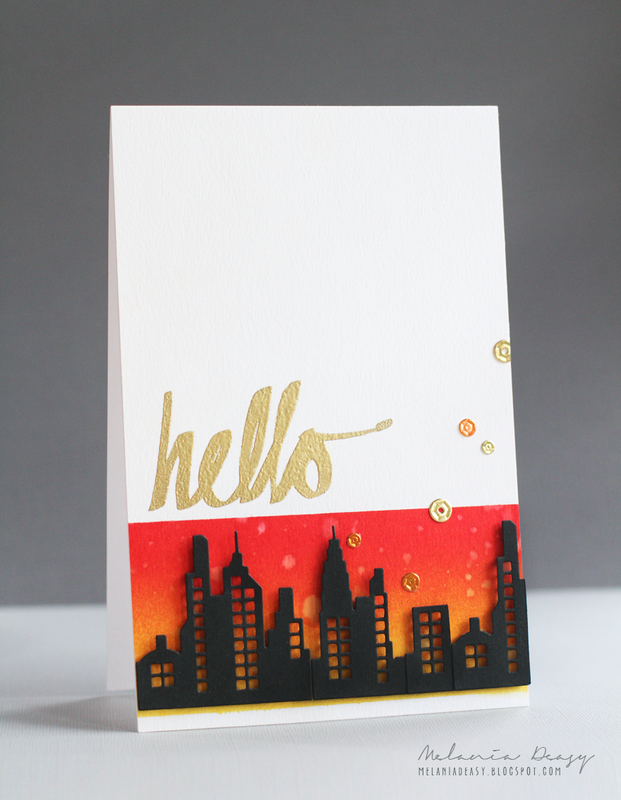 We were to be inspired by this AH-MAZING project created by Karolyn Loncon in some way, and include die-cutting (any and all forms accepted) in our design! There’s so much about this project to be inspired by, right?! 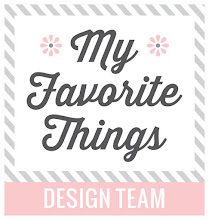 And We have amazing Guest Designer. She is Gayatri Murali, I adore her creations!! For my card I'm using Distress Ink Barn Door, Squeezed Lemonade, Wild Honey with blending tool and mask to make the background. And then I splash some water on the background. 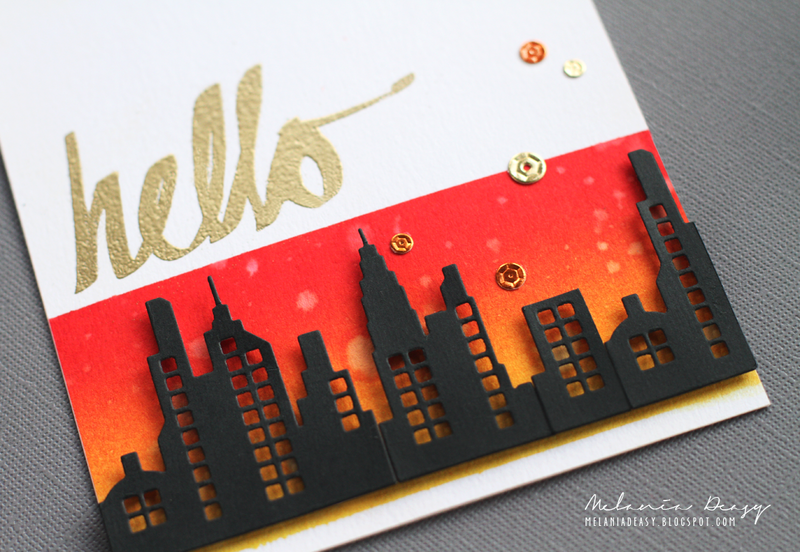 I'm making city scene die cut from Paper Smooches Super 2 and the Sequins from Mama Elephant on foil paper. I'm using the sentiment Super Script from Altenew Stamp. 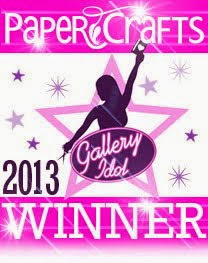 The challenge closes on Thursday, July 10, 2014 at 9:00 AM EDT, so what are you waiting for?! You can find everything you need to play along HERE. We can’t wait to see what you create!! Thank you so much for visiting my blog and Have a nice day!! Totally stunning! LOVE the black against your beautifully sponged bg!! I love the background on this. Fabulous sponging. The black looks awesome against it. Great design!! Oh, I love your card! It's fabulous!